This Pride and Prejudice variation explores the possibility that Caroline Bingley’s behavior is motivated by goals other than a desire to attract Darcy. In an effort to shatter the Caroline Bingley villain motif, Caroline and the Footman portrays a Caroline who is not stupid, greedy or villainous, but rather someone with her own life and dreams, though her actions do still influence Darcy’s and Elizabeth’s relationship. Readers will find everything they thought they knew about Caroline Bingley turned on its head. 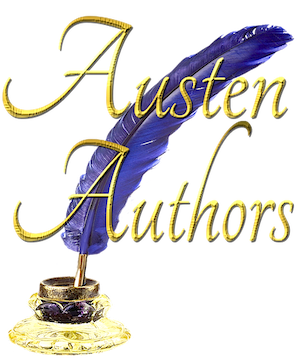 Caroline and the Footman is a short story of about 10,000 words and is included in Pride & Prejudice Villains Revisited – Redeemed – Reimagined: A Collection of Six Short Stories first available in late December of 2015. 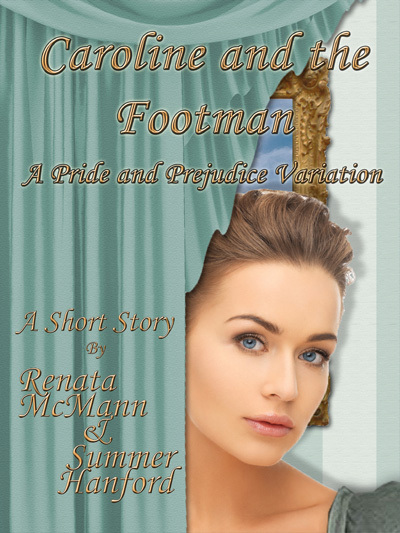 Buy Caroline and the Footman on Amazon Kindle! Click HERE!